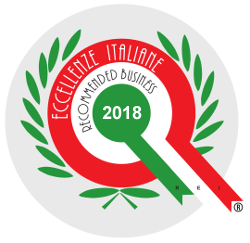 We at the GRUPPO ROA hold on to our customers and we want to retain them and reward them! For this reason, we provide several cards with discounts and reward programs to receive further benefits when reaching defined expenditure amounts. We want to stipulate agreements with companies for alternative services to the school and company canteens and offer special discounted prices for bus groups and travel agencies. To obtain the fuel card, our best customers need to register and indicate the number of the company’s vehicles to be supplied and the average consumption in order to evaluate each time a particular and advantageous supply condition. Are you a coach driver or a tourist guide? The new ROA CLUB CARD BUS & TOUR is ready for you, an initiative that the GRUPPO ROA reserves to bus drivers and tour guides. Requesting this card is easy: just fill out the form below in all its parts and attach the required documents. The card will be directly delivered to your address. For each stop with a group of at least 20 people, you will receive a free drink at the bar or at KM32. 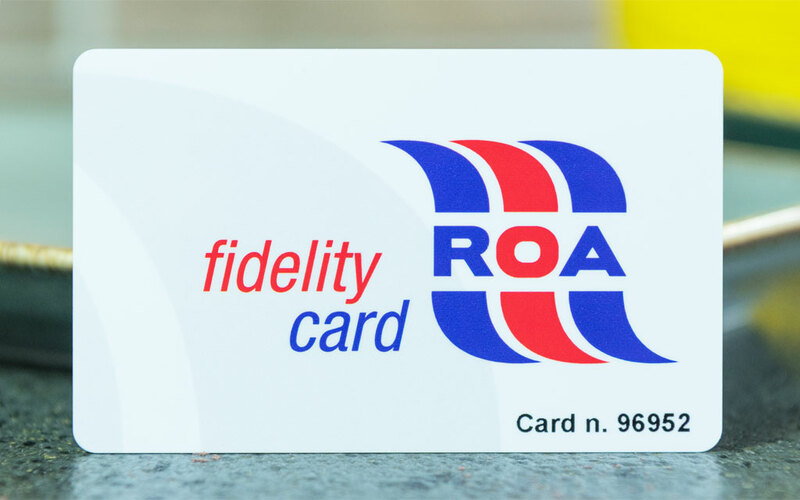 Simply show the ROA CLUB CARD and your driver’s license or badge. In addition, with the ROA CLUB CARD the bus drivers have a free breakfast or meal and a further 15% discount on all products of the market (excluding complementary products: tobacco, lottery, phone top-ups). Request your TRUCK ROA CLUB CARD! Are you a truck driver? Check out our new TRUCK ROA CLUB CARD. Requesting this card is easy: just fill out the form below in all its parts and attach the required documents. The card will be directly delivered to your address. For you, 20% discount* on the KM32 restaurant and CARPE DIEM CAFÈ. Request your ROA CLUB CARD and enjoy its advantages! Are you a member of the police force? Show your card and get 20% discount*! * (complementary products like tobacco, lottery, phone top-ups are excluded by law from the discounts). Delicious dishes in menus suitable for everyone: adults, youngs, those in a hurry and who has the time and the desire to savor calmly. All the good to give you a delicious, sweet and tasty break, because the Carpe Diem Cafè is a café, cocktail bar and pastry shop. Our events are full of good food, good drink and good music! Concerts, literary meetings and food and wine tastings await you every month! Diesel, AdBlue, Benzine and GPL-LPG fuel distributor. Assistance and services for motorists, motorcyclists, truck drivers and bus drivers.